Looking for something interesting to stream? I have two excellent films to choose from. Think of this as Rocky for tennis. Shia Labeouf is the Rocky character. Sverrir Gudnason is the reigning champ concerned about an up and coming rival. I was a big tennis fan in the 70s and early 80s. I remember watching McEnroe and feeling for the linesmen and the poor ball girls and boys who didn’t move fast enough. Say what you will about his crazy antics, he did elevate the game. 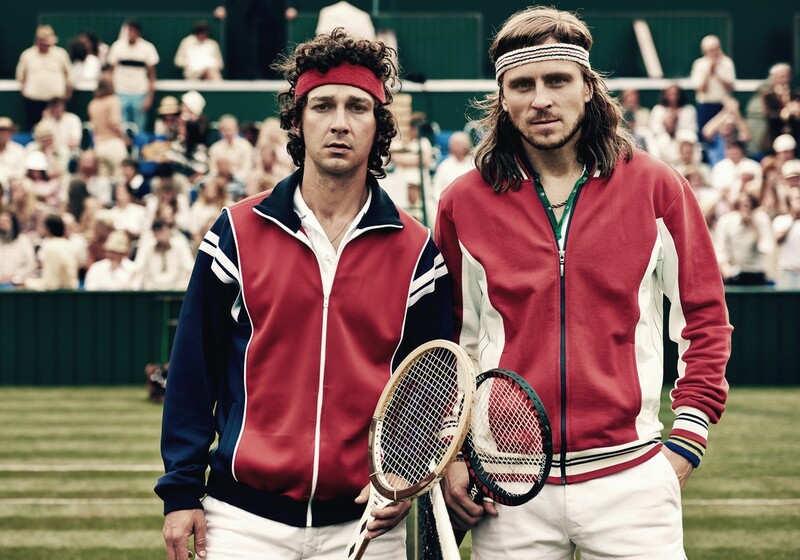 This film follows the two polar opposites as their paths cross in the finals of Wimbledon. At the time, Borg was going for a record fifth win. I liked everything about this movie. 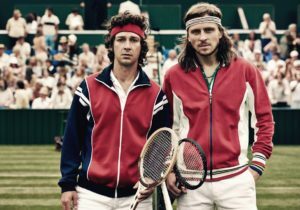 I thought the tennis looked authentic, and both actors did a convincing job portraying two very well known sports personalities. While the film covers the events leading up to the death of Mary Jo Kopechne, the focus is on how Ted Kennedy handled the incident. There’s no doubt that he instantly knew the seriousness of the accident. He was a married senator. He was driving late at night with an unmarried campaign worker. He had been drinking. His actions resulted in her death. It had all of the makings of a political scandal with the very real potential to change his predicted path to the presidency. There was a lot at stake. There’s no way to know what would have happened had Ted Kennedy handled things differently than he did. Had he reported the accident immediately, took responsibility for his actions, and resigned his seat in the Senate, he might have faired better than he did when he ran for president. I don’t normally mention soundtracks in reviews. Most of the time a good soundtrack is one that blends seamlessly into the film. This soundtrack did that. But it also helped tell the story using music to convey conflict. If you watch this film, pay attention to the soundtrack and see if you agree. 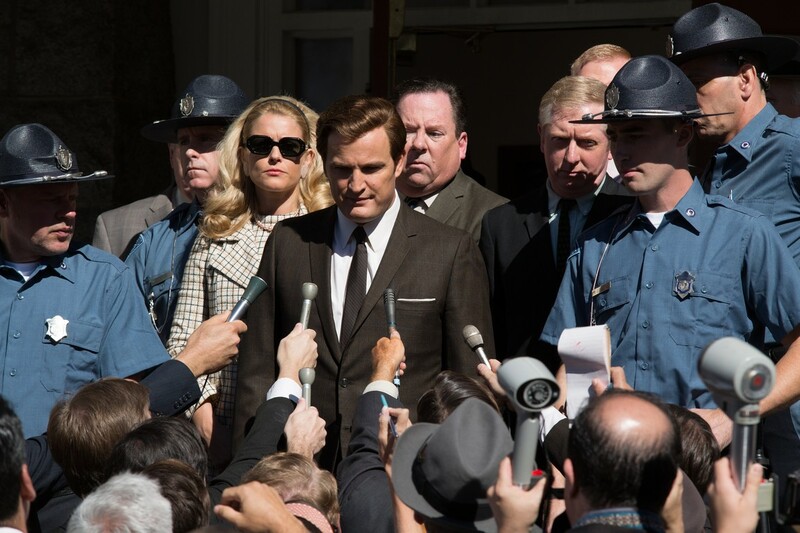 Lastly, both of these films are based on real people, and in the case of Borg and Ted Kennedy, the actors playing them looked uncannily like the people they were portraying.